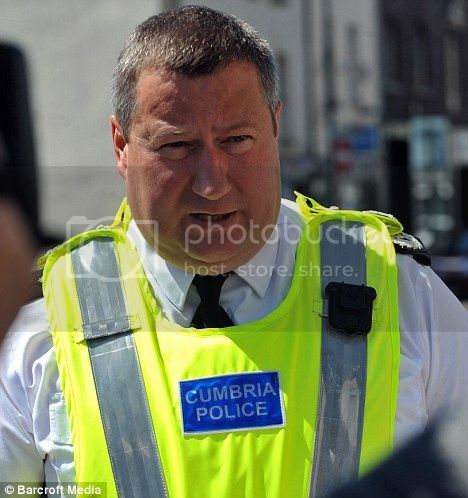 The 'Cumbria shootings' refers to a supposed 'killing spree' that took place on 2 June 2010 (2+6+1+2=11) when a lone gunman, Derrick Bird, killed 12 people and injured 11 others before killing himself in Cumbria, England. 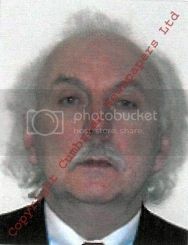 The 'shootings' sparked a manhunt by the Cumbria Constabulary, with assistance from Civil Nuclear Constabulary officers. Again, we have a royal visit. The Queen paid tribute to the victims and the Prince of Wales later visited Whitehaven in the wake of the tragedy. The Prime Minister David Cameron and Home Secretary Theresa May also visited West Cumbria. 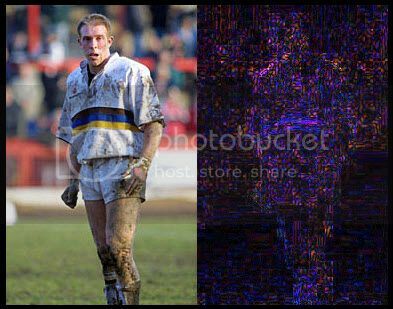 The above are obviously fairly dodgy images. 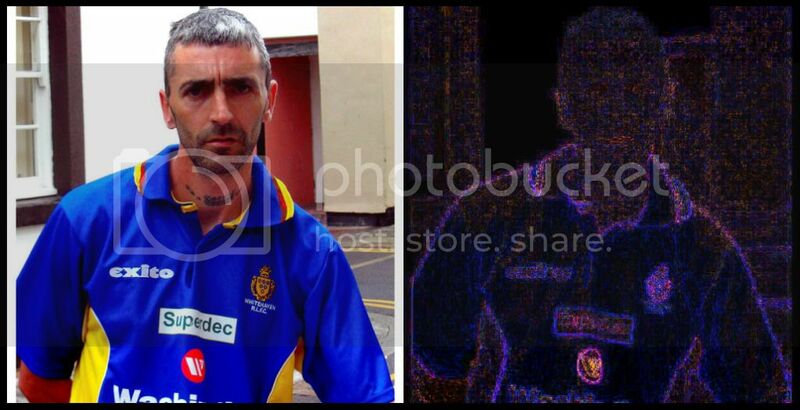 The above three images: maybe not quite so dodgy, but there appears to be something wrong with the shirt (at least in the last two)? In addition, it is worth noting that the RAF Search and Rescue Force and the Yorkshire Air Ambulance responded to the 'casualties.' A major incident was declared by North Cumbria University Hospitals NHS Trust at West Cumberland Hospital, Whitehaven, with the accident and emergency department at the Cumberland Infirmary, Carlisle, on full incident stand-by. 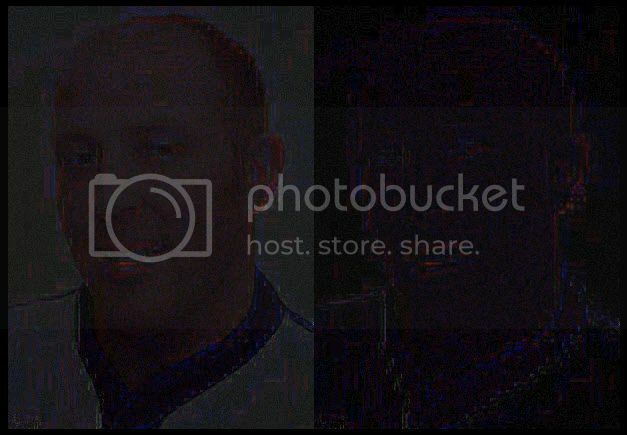 Running ELA on these won't necessarily prove anything, because it's a composite image (supposedly resaved) but they are clearly of unsatisfactory quality. Last edited by Euphoria on Fri Sep 14, 2012 4:14 pm, edited 19 times in total. In common with other PSYOPs, we see an effort to paint a picture of a sexually frustrated loner! 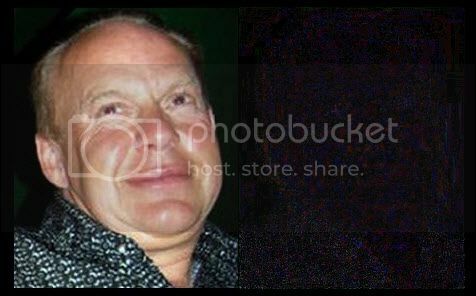 A fellow taxi driver, who described himself as one of Bird's best friends, and was shot in the hand, has claimed that Bird had a relationship with a Thai girl he met on holiday in Pattaya, Thailand. It has been further claimed by another friend of Bird that he had sent £1,000 to the girl, who subsequently ended their relationship via a text message; he added that Bird had been "made a fool out of"
Police investigating the killings have also found that Bird was the subject of an ongoing tax investigation by HM Revenue and Customs for tax evasion. This suggests that he could have been pressurised by the threat of possible future prosecution and punishment at the time of the killings, suggesting a possible cause of his actions. 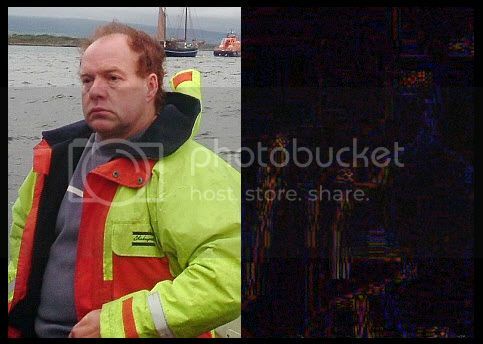 According to Mark Cooper, a fellow taxi driver who had known him for 15 years, Bird had accumulated £60,000 in a secret bank account and was worried he would be sent to prison for hiding the cash from HM Revenue & Customs. Last edited by Euphoria on Fri Sep 14, 2012 3:58 pm, edited 2 times in total. 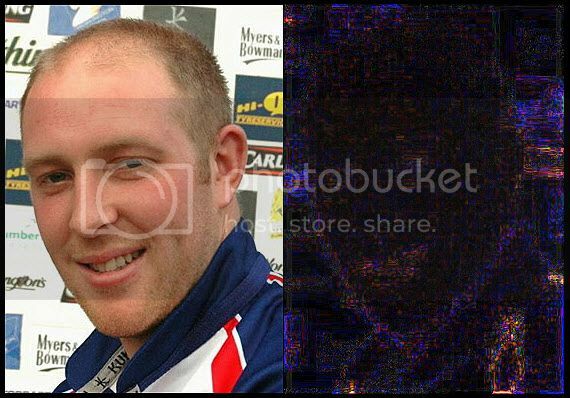 Motives for Cumbria Shootings PSYOP? I'm sure there was no record! This element of the PSYOP was fairly easy to pull off...An unidentified source makes an unprovable claim, and the hospital has no details of the encounter. 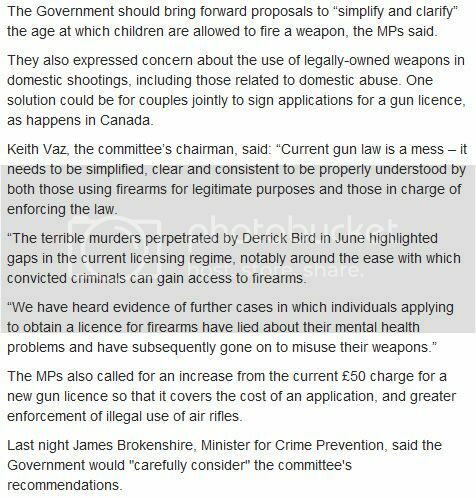 So, again we have Keith Vaz (implicated in the Anuj Bidve/Psycho Stapleton PSYOP) and others advocating a crackdown on air rifles, and also emphasising the issue of those with 'mental health problems' having access to guns. Remember, the weapons of choice for 'Derrick Bird' were supposedly a George Fisher 12 gauge double-barreled shotgun and a CZ 452-2E ZKM .22-calibre bolt-acton rifle. 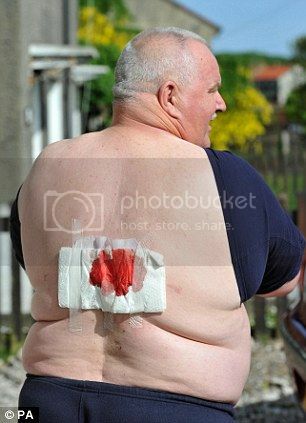 Does this wound look realistic?! Above: What does everybody think? A white background again. As well as problems with the ears, and the outline of the face. 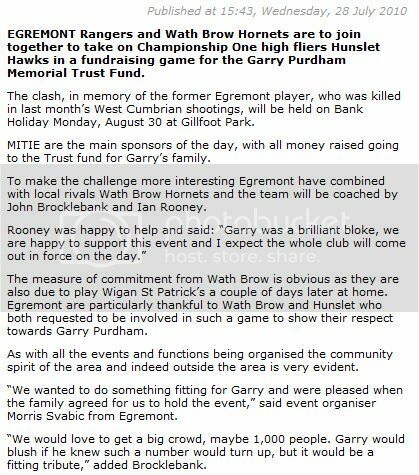 So despite 'Garry' being pictured playing rugby numerous times, and appearing in half a dozen rugby-type backdrops, it seems he didn't play an actual game for Workington Town! 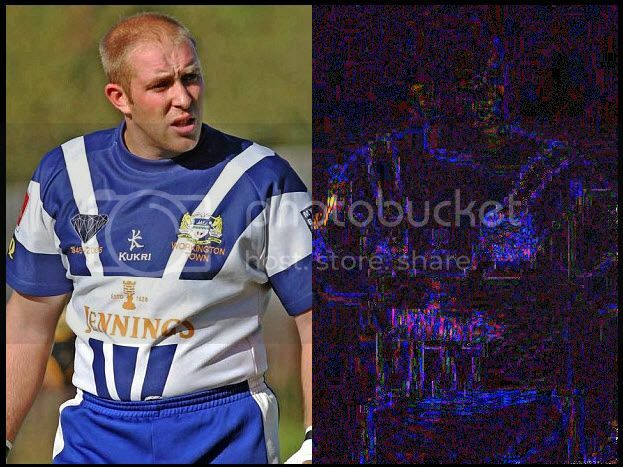 It seems that Ian Rooney, John Brocklebank and Workington Town chairman David Bowden are all insiders in this hoax. Last edited by Euphoria on Mon Sep 17, 2012 2:54 pm, edited 1 time in total.